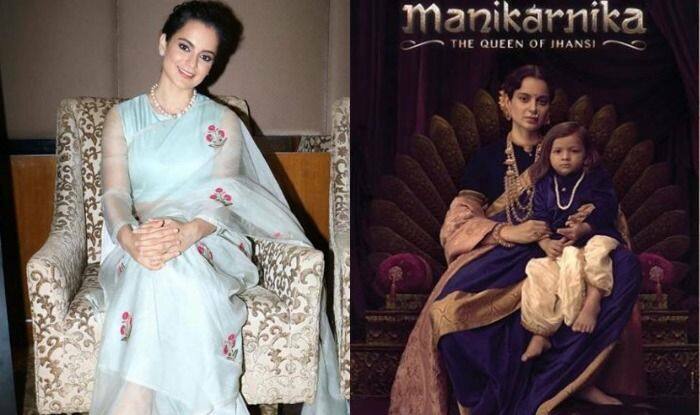 One of Bollywood’s most bold and versatile actor Kangana Ranaut who is not afraid of speaking her mind recently shared her experience on playing the warrior Rani Laxmibai in Manikarnika: The Queen on Jhansi. She even expressed how lucky she feels to play this part in the film. In a recent interview with Indian Express, Ranaut said, “Usually, it’s easy to play a character that is flawed, but to take up the role of someone who was a perfect woman, was not. I felt uncomfortable when I started shooting for the film because it needed so much faith, trust and devotion. When I signed Manikarnika, my first thought was ‘How come nobody has done a film on Rani Laxmi Bai yet?’ So, I consider it a sheer stroke of luck that I am doing it. We have also tried to keep the history as precise as possible”.